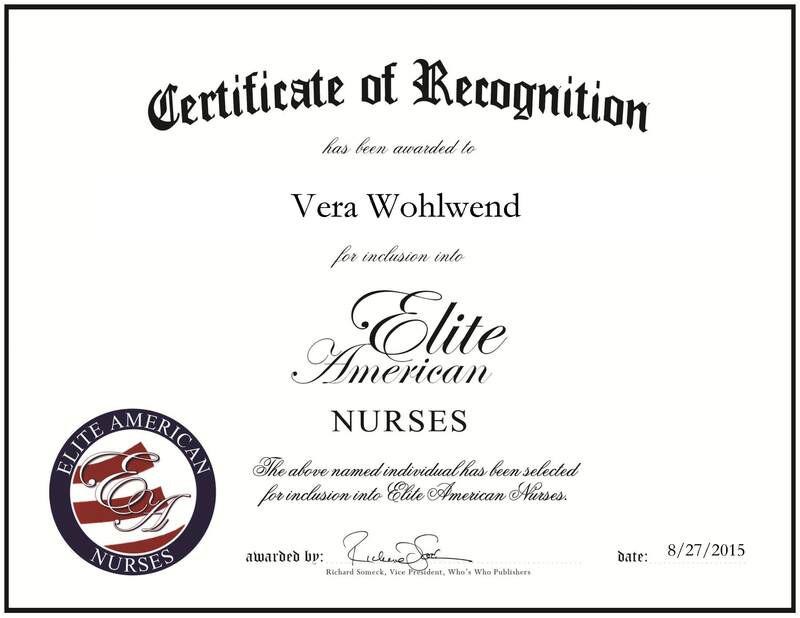 Joplin, MO, August 27, 2015, Vera Wohlwend, LPN of Access Home Health, has been recognized by Elite American Nurses, for dedication, achievement and leadership in health care. As an LPN, Ms. Wohlwend’s nursing experience includes geriatrics, newborn nursery care and emergency room care. Access Home Health is a proven leader in the health care industry that provides a wide variety of high quality health care and medical services to those in need. This entry was posted in Emergency Care, Licensed Practical Nurse and tagged emergency room care, geriatrics, newborn nursery care. Bookmark the permalink.